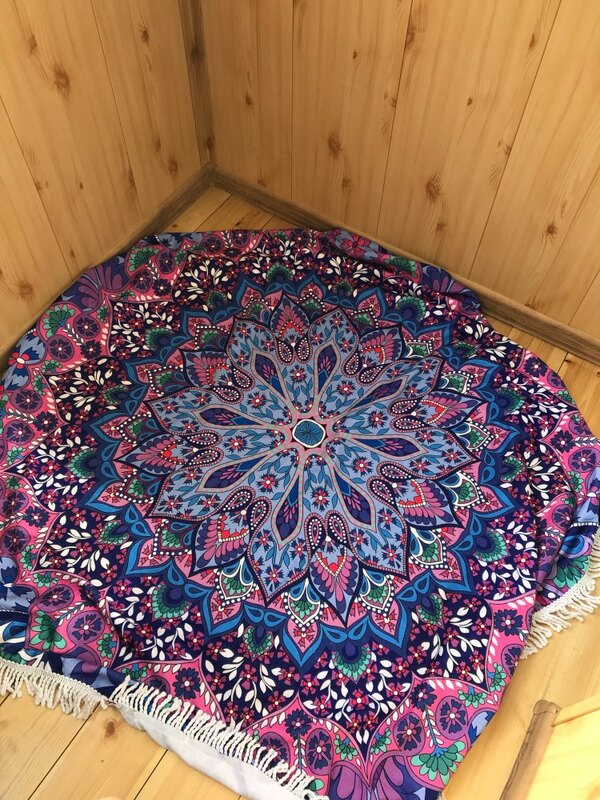 Our Bohemian Mandala Round Beach Towel means balancing visual aspects, determining wholeness and harmony. Mandala beach towels serve good vibes and a free vitality. Take it on your events, beach or use as a yoga mat. Made of microfiber which is made from polyester. Our microfiber mandala beach towel will consume water faster than a regular towel. 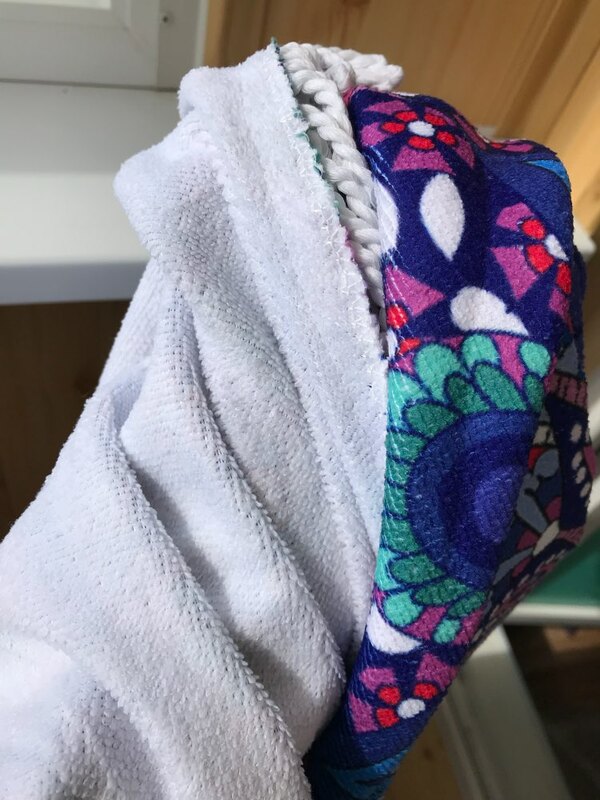 Also, a microfiber towel will dry up to four times quicker than a regular towel. Material: Microfiber – smooth, strong material with good water repellency, electrostatics, and filtering capabilities.